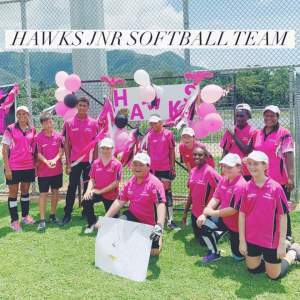 It was a day to remember for Hawks as the Cairns club swept all three Softball FNQ grand finals. While two games ended up as blowouts, all three deciders were hotly contested, tight affairs. 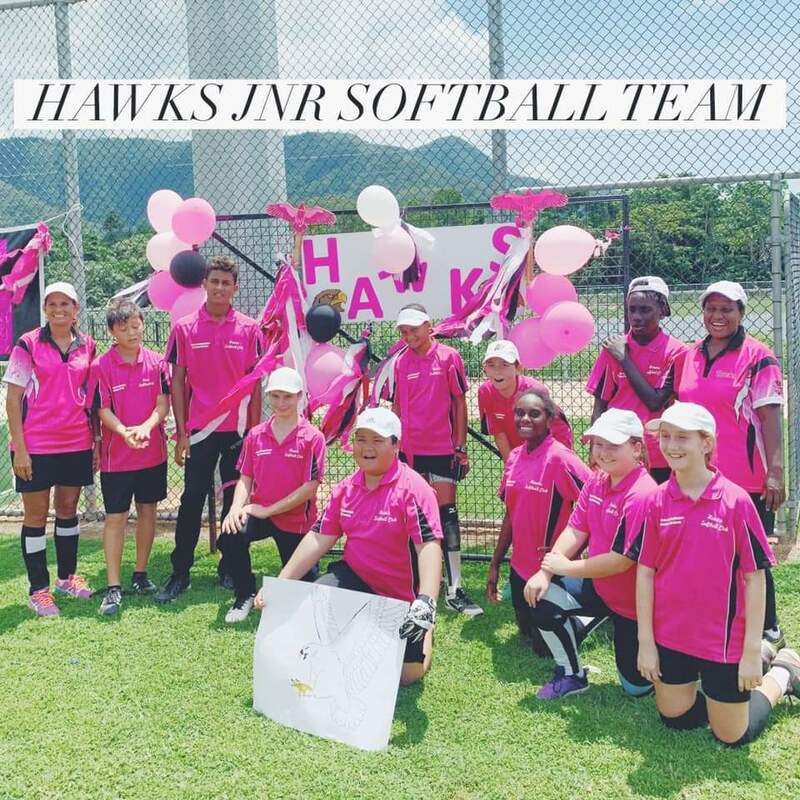 The under-14s grand final was level until Hawks’ phenomenal final innings, when they crushed nine runs to take the game away from the Chilli Strikers. 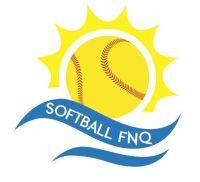 Five errors gave Hooters a strong start in the B-grade final before Hawks got on a roll to win convincingly, before Hawks got the job done when it mattered most against a Red Sox team playing short on troops. Under-14s: Hawks 2 (10) def 2ot Chilli Strikers (2). B-grade: Hawks 1 (16) def Hooters (5). A-grade: Stawkers (8) def CSWE Redsox (7).